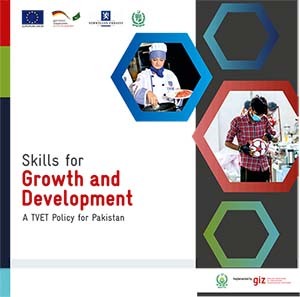 Islamabad March 27th, 2019: The Government of Pakistan on Wednesday formally launched the Inter-Provincial Ministers Conference to promote and coordinate the the technical and vocational education and training (TVET) sector in the country. 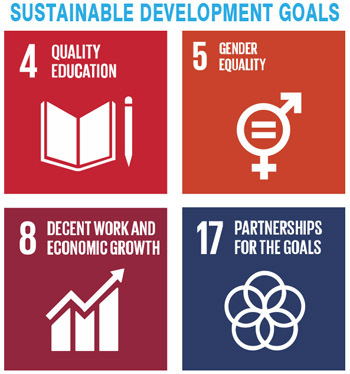 “The conference has been established to identify challenges and opportunities in the skills sector. 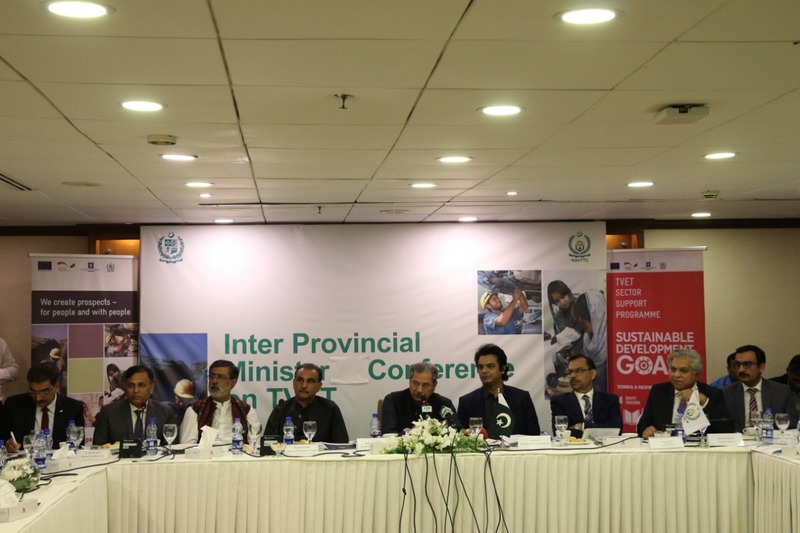 The forum would pave way for devising a roadmap for better coordination among federal and provincial governments,”’ said Mr. Shafqat Mehmood, Federal Minister for Education and Professional Training while chairing the median meeting of the forum. 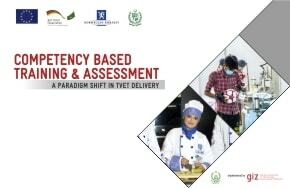 The conference will also make efforts to implement the National Skills for All Strategy developed by the task force. 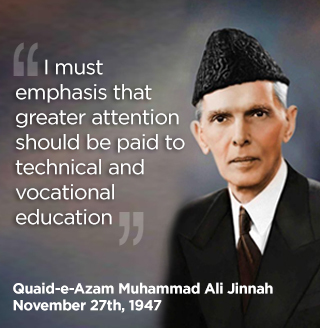 The conference was held under the auspices of National Vocational & Technical Training Commission (NAVTTC). Special Assistant to Prime Minister on Youth Affairs Mr. Usman Dar while speaking at the occasion said that “skills development among youth is at the forefront of our government’s agenda and reforms are underway to bring education and vocational training system in sync with labour market requirements”. “I believe education a skill development is beyond politics and we must all put our efforts collectively in the national interest to promote skill development and empower our young people” the minister said. 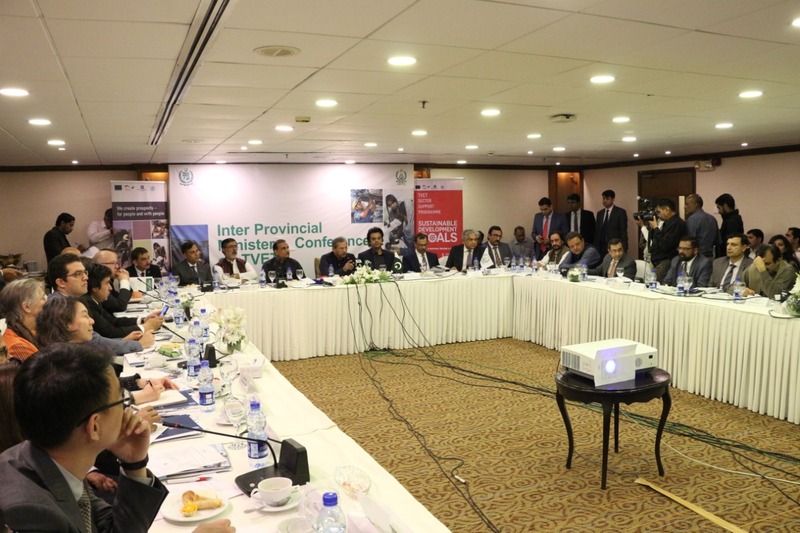 The conference was attended by the provincial ministers dealing with the topics of TVET from all the four provinces as well as Gilgit Baltistan and Azad Jammu & Kashmir. In addition, the ambassador of European Union Jean-François Cautain, ambassador of Germany Martin Kobler, ambassador of Norway Kjell-Gunnar Eriksen, and representatives from the Chinese embassy, USAID, UNDP, World Bank & British Council, GIZ, ADB, TIKA, JICA, and all provincial TEVTAs also attended the first session as observers.